A teen violin prodigy and champion surfer, Jack “Murph the Surf” Murphy seemed to be destined for folklore when he and two accomplices stole the Star of India sapphire and the 100-carat Delong ruby from the American Museum of Natural History in New York. 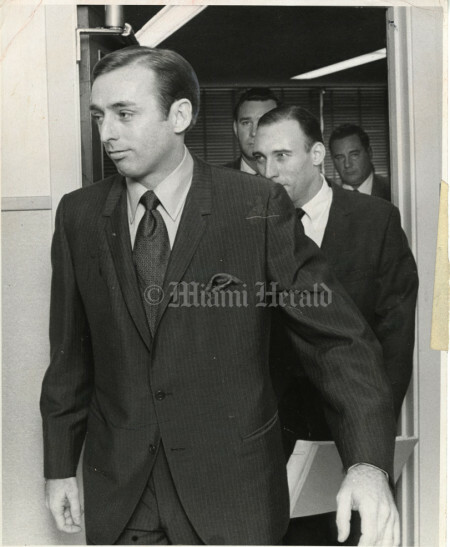 The flamboyant Miami Beach thief also took $40,000 in jewels from Eva Gabor when she was staying at the Racquet Club on the 79th Street Causeway. His involvement in the brutal 1967 murder of two young women found in Dania’s Whisky Creek darkened his rep, though. 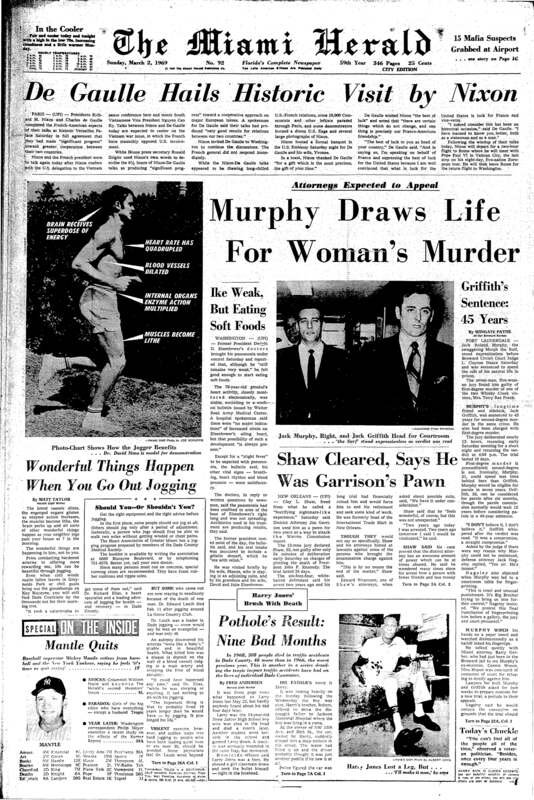 Murphy went to prison, found God — and was paroled in 1986. 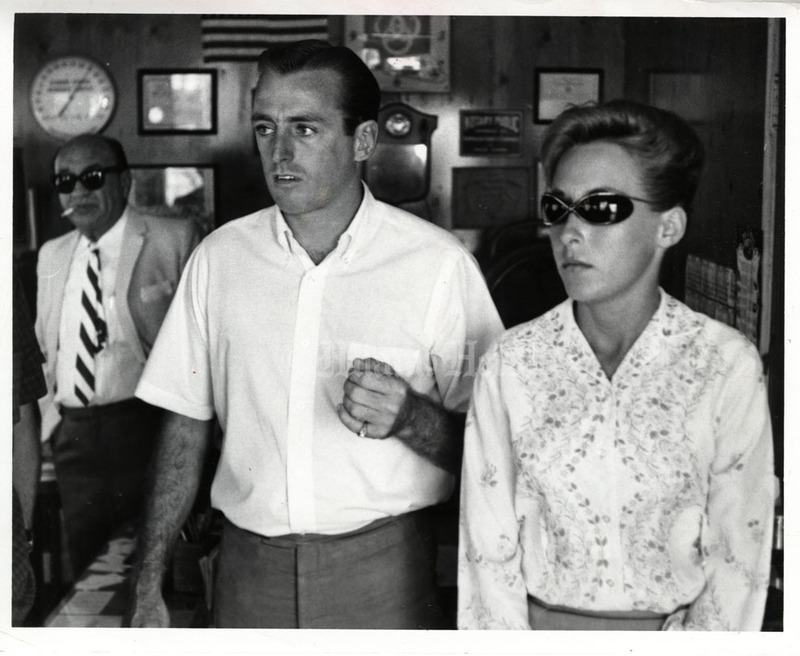 By the time he got out of prison 20-plus years later, he was a born-again Christian who frequently visited prison inmates to preach redemption. 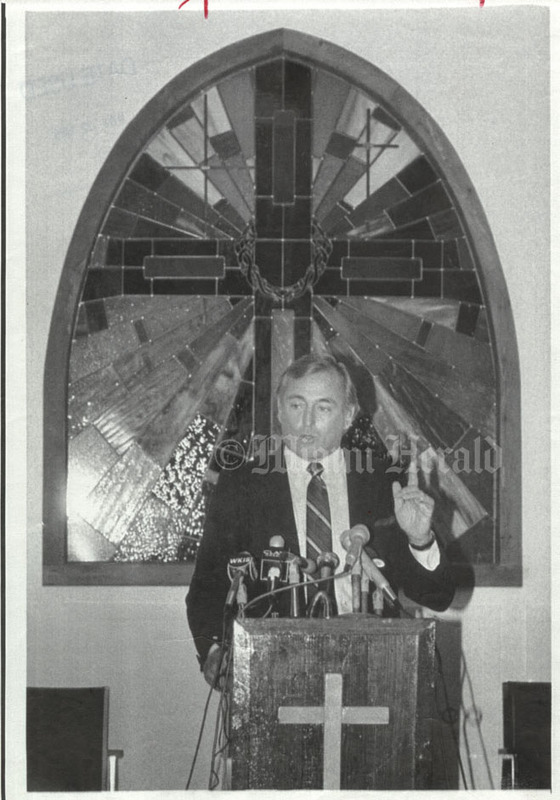 11/11/1986, Gary Bogdon/Miami Herald Staff -- Jack Murphy, "Murph the Surf," 48, at a press conference at The Bridge, a Christian work release center for prisoners. 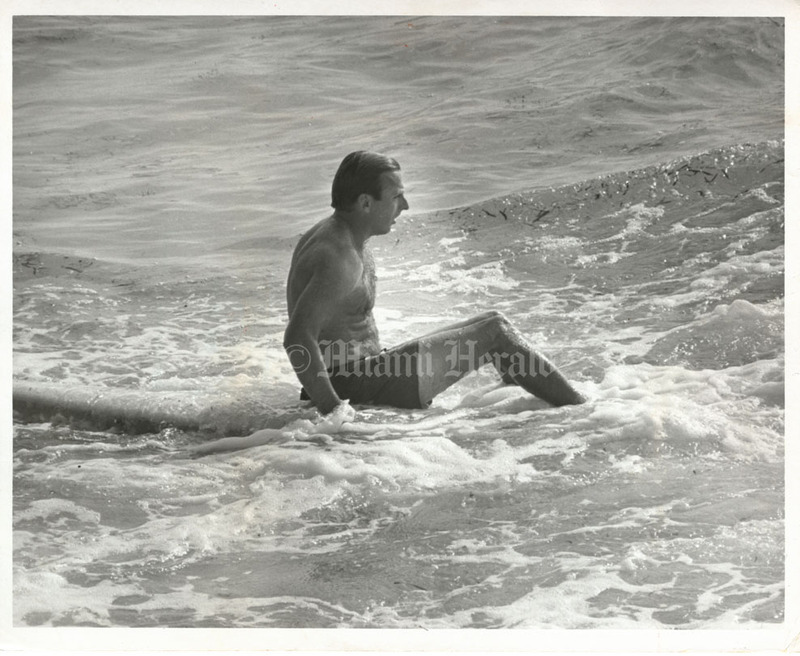 3/17/1967, Albert Coya/Miami Herald Staff -- Jack Murphy, Murf the Surf, surfing. 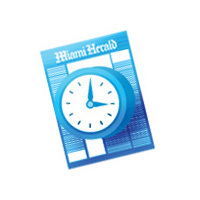 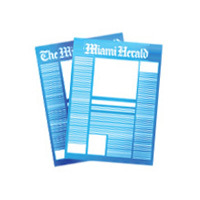 8/24/1970, Albert Coya/Miami Herald Staff -- Jack Murphy leaving to jail. 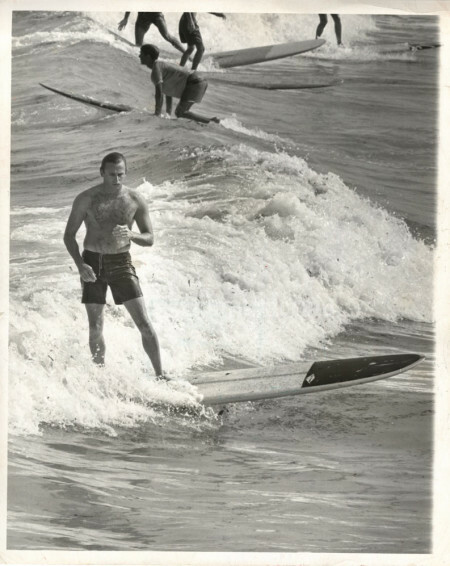 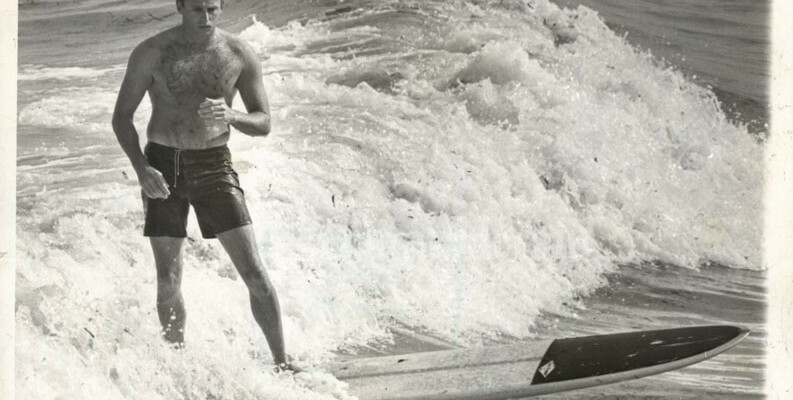 3/17/1967, Albert Coya/Miami Herald Staff -- Jack Murphy, Murph the Surf, surfing. 7/28/1970, Tom Mosier/Miami Herald Staff -- Jack Murphy, Murph the Surf. 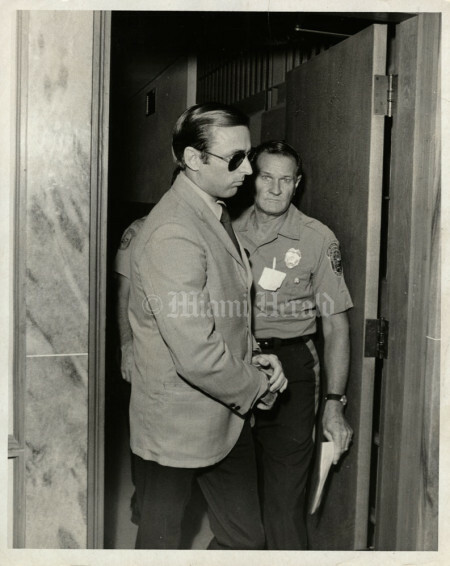 This photo also was published in The Miami Herald's Tropic magazine February 6, 1972. 8/31/1984, Mike Freeman/Miami Herald Staff -- Murf the Surf Jack Murphy and his girlfriend Bonnie Sutera.